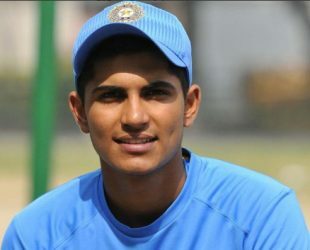 Shubman Gill was born on 8 September 1999 in Fazika, India. Is an India Under 19 cricket player. He is one of the best first class and under 19 Cricket Team.